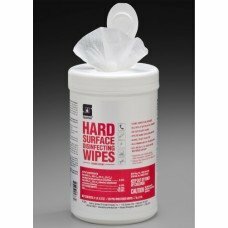 A quat-based cleaner/disinfecting/sanitizing hard surface wipe. 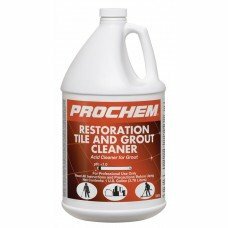 Kills 99% if bacteria in just 15 sec..
Case of 4. Penetrates deep into the surface to protect grout lines, porous stone, and tile. 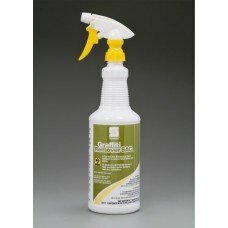 Repels f..
Case of 4. 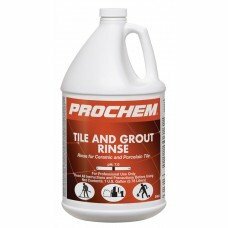 Tile and Grout Rinse is a professional strength cleaning rinse for pressure cleaning cera..
Prochem D456 Tile & Grout Cleaner per gallonCleans ceramic tile, grout and other hard surfaces u..
For soil embedded in porous grout, salt and mineral buildup, hard water buildup, effluorescence. 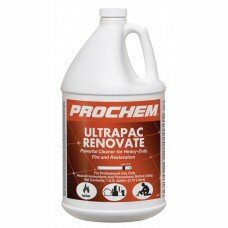 Res.. Shine Plus is a multi surface protectant that reconditions, shines, and protects, all in one applica..
Quarts. 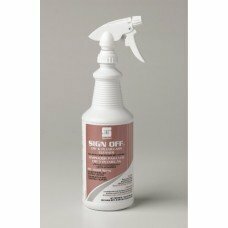 Sign Off, a CRT and Plexiglas cleaner, is a tried and proven formula that helps eliminate st.. 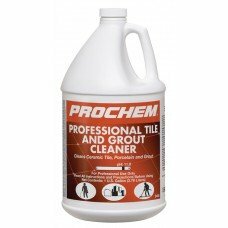 This highly-concentrated, strong cleaner eliminates smoke residue and deeply embedded, tough, greasy..